The best cheap hotels in Bangtao Beach take full advantage of this beautiful region, which is perhaps best known for being the home of the high-end Laguna resorts group. With a fantastic beach, gorgeous nature on full display further inland and some of the best restaurants and shopping to be found on the island, it is no surprise that it is a popular destination, yet staying there need not break the bank. While the Bangtao Beach hotels for around US$50 per night in our list below may not have the same level of facilities as their five-star neighbours, they do offer a consistently good level of comfort, ensuring that your holiday will not be ruined by lost sleep. 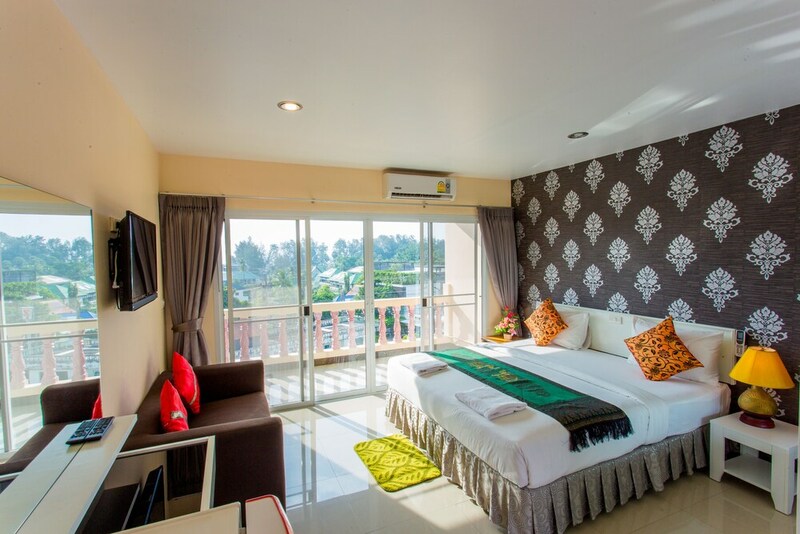 Given how affordable Phuket hotels can be, you might even be surprised by what you can get for just US$50.